Keisher "Fire" McLeod vs. Citrus Clear Pore & Blackhead Extracting Mask and the Sensitive Moisturizer. 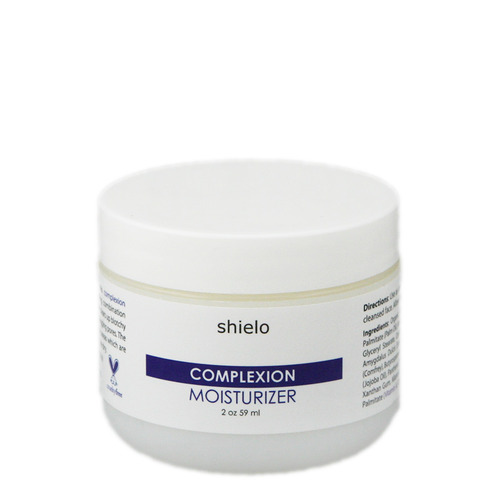 "Contains pure plant ingredients, herbs, and two types of natural earth clays which penetrate deep into pores and extract dirt and blackheads. When combined with citrus oils and extracts, the clay and citrus come together to create a potent pore shrinking and blackhead removal mask." 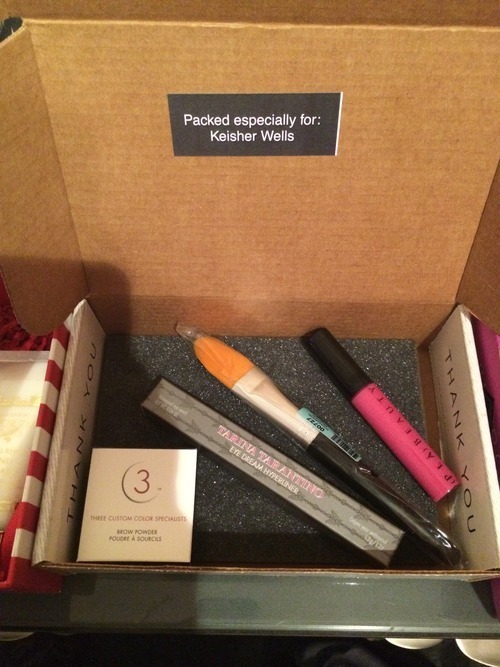 Wantable is a monthly subscription service that has 3 different plans: Makeup, Accessories, and Intimates. It’s one of the more expensive subscriptions out on the market currently. It cost $36/month, but everything they send is full size not sample size. They fully customize the boxes based on your preferences that you provided for them on the website. I subscribe only to the makeup box. I’m all about presentation and packaging for everything. 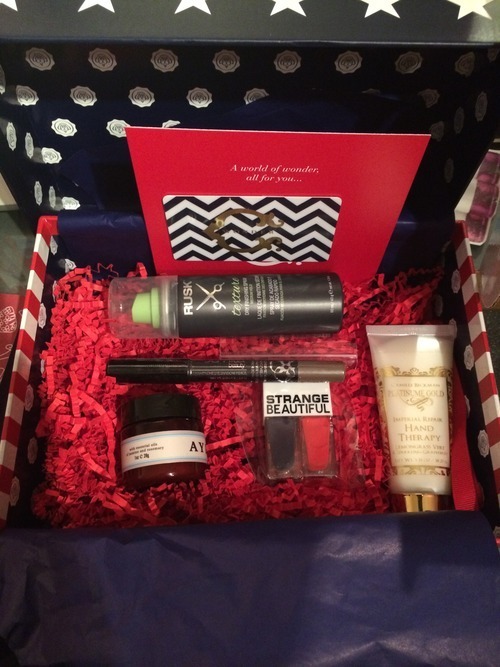 BirchBox Beauty Box. Is It Really Worth The $10 A Month?? Which Is The Best Summer Moisurizer. I was given the opportunity to sample both of these products and compare the both to which I thought was best, especially for the summer. Each product worked differently for me while the both of them are very rich. Some may say it’s too greasy and some may say it’s extra moisturizing. Depends on what kind of skin you have.